NEW YORK, NY — October 5, 2017 /TheSwitch/ – The Switch, North America’s leading video solutions service provider known for its high-quality, low-latency The Switch FiveNines Service® (FiveNines) network, announced today that it has entered into an agreement with KCETLink, the largest independent television station in the United States, pursuant to which The Switch is acquiring the master control, production (studio and remote) and satellite transmission assets of the station. The new facility, conveniently located in the heart of the media and entertainment district, in Burbank, California, comprises 24,700 square feet of production space. Customers will have access to four Cumulus™ control rooms, nine edit bays, a traditional 2,500 square foot stage/studio, a 1,500 square foot virtual green screen studio and a 100 square foot green screen flash studio. Additionally, the facility features not only extensive fiber-optic access but also transmit and receive satellite services. Earlier this year, The Switch announced the launch of Cumulus, a cloud-based, real-time production service that brings a shared-services model to at-home productions. Taking over the operations and facilities of KCETLink, with its rich production and infrastructure capabilities, will enable The Switch to quickly scale Cumulus so that it is available to all customers of The Switch, providing an efficient “production-as-a-service” product to all linear and non-linear platforms. Cumulus leverages The Switch’s fully-protected, high-quality, low-latency, global FiveNines network to deliver live video productions from sports, news and entertainment venues around the world. The video and audio content is switched, controlled and mixed utilizing production control surfaces that can be located anywhere the customer requests. Additionally, The Switch has built a highly-proprietary, customizable layer on top of the network to support unique production workflows and business cases that will utilize Cumulus. Today’s announcement is one of several new strategic initiatives that The Switch, capitalizing on its investment by True Wind Capital, is embarking on over the next few months, as The Switch continues to expand its portfolio of sophisticated video and data transport services for the broadcast, cable and Over-The-Top industries. Beers Enterprises, LLC d/b/a The Switch is the leading video solutions service provider in North America. The Switch currently provides advanced fiber and satellite video switching and local fiber circuit services, scalable Ethernet, and “HomeRuns™” remote production via it's The Switch FiveNines Service® across the United States and key international locations. The Switch was awarded a U.S. system patent for customer-controlled video data content delivery (U.S. patent # 9306873). The Switch was awarded the 2013 New Bay Media Product Innovation Award for Switch-IT and the 2012 Broadcast Engineering Excellence Award for Network Automation. The Switch was created in 1991 to provide cost-effective, customer controlled television signal routing services to the broadcast industry. The Switch has been embraced by the marketplace since its inception and has grown to its current market leadership position. 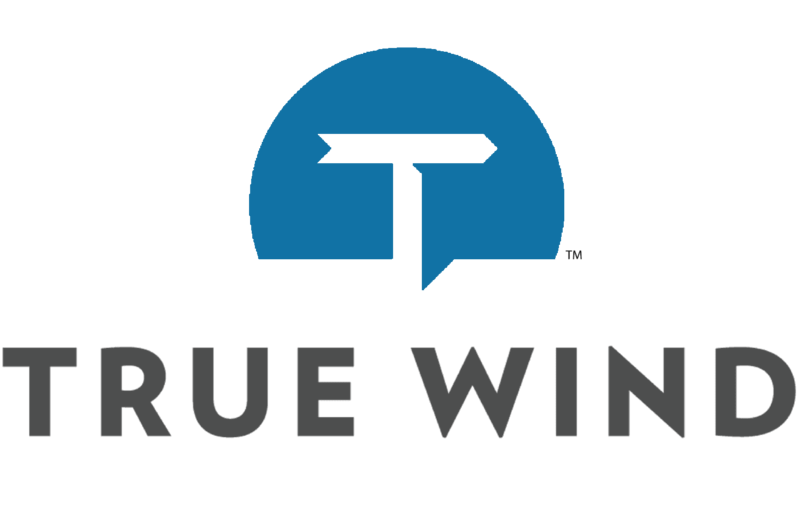 TRUE WIND CAPITAL Management, L.P.